When I sat down at my kitchen table one night in November of 2008 and started honey & jam, I had no idea what I was doing. I was a directionless 18 year old in need of a creative outlet. Real talk: I was a bit of a mess. I started baking things and taking photos, posting them here, even though I was sure no one would ever read it. I hadn't baked much before, and hadn’t taken photos in years, but the more I did it, the more I loved it. One day, I realized “hey, this is my thing!”. And now, 4 years later? I’m still a mess, but I know what I love to do, and by what feels like a crazy stroke of luck, other people love what I do too, and I’m going to get to share it with you in a new way. I’ll be spending the next year writing & photographing my own cookbook! How crazy is that?! 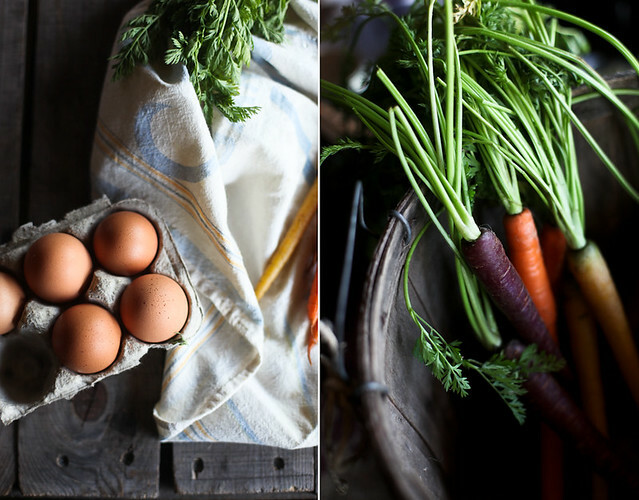 The book, tentatively titled Farm to Cake, to be published in the Spring of 2015 by Stewart, Tabori & Chang, will be full of cake recipes, all using seasonal fruits, veggies and herbs, and, of course, plenty of photos! I cannot thank you all enough, for reading this little blog and for your kind comments & emails. I know everyone says this, but believe me when I say it’s true, without you all, this wouldn’t be happening. It also wouldn’t be possible without my friends and family, who are my faithful supporters, encouragers & taste testers and put up with my emotional ravings about cake disasters. And of course, a huge thank you my book agent, Holly Schmidt. I made us cupcakes to celebrate - simple, tasty ones, which just might find themselves in the cookbook. 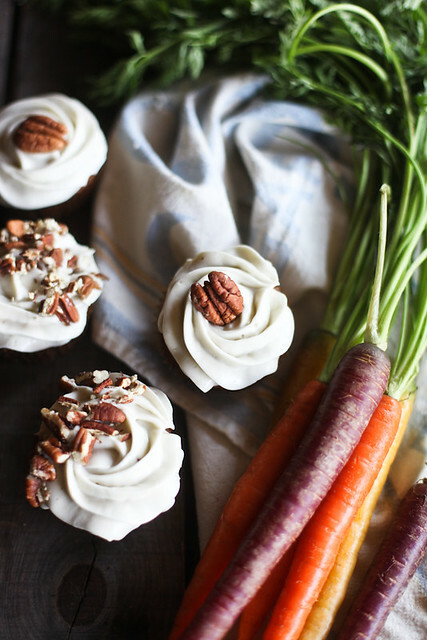 The frosting is what makes these special, the honey flavor comes through strongly and pairs so well with the spiced carrot cake. I made cupcakes, but this recipe would make a great layer cake too. If you go that route, just use 2 9-inch round cake pans and bake them for 30-35 minutes. Spread read pecans in a single layer on a baking pan and toast them in the oven just until they become aromatic, about 6 minutes. Roughly chop and set aside. In a medium bowl, whisk together flour, baking soda, baking powder, salt, cinnamon and ginger. In the bowl of an electric mixer, beat sugar, oil and eggs until well blended. Add in flour mixture, beat until just blended. Stir in carrots and pecans. Divide batter among muffin cups. Bake until a toothpick inserted in center comes out clean, about 20 minutes. While cupcakes are cooling, make frosting. In the bowl of an electric mixer, Beat cream cheese, butter and honey until light and fluffy. Add in powdered sugar and beat until you reach desired consistency. Frost the cooled cupcakes and sprinkle with chopped pecans. Oh! And while I'm announcing exciting things, I recently had the honor of being featured on Savuer's "Sites We Love". You can see that here. Congrats Hannah! That is going to be one very very beautiful book! Congratulations!!!!! That is awesome news! Well deserved! Over the moon for you, lady! Big hugs. This is so exciting! Hurrrrrray! I'm very snooty about my cookbooks (because otherwise I end up with a million of them) but I can't wait until yours comes out! So great! Congratulations! Congrats! Can't wait to see it:) Your photos always inspire me! One for the kitchen and one for the coffee table, because your photographs are just beautiful works of art! Congratulations! That's amazing. When I saw 2015 in your post, I immediately thought, wow that's a long way out. But then I realized we're already well into 2013. The next year is going to go incredibly fast for you I imagine. Enjoy the opportunity! CONGRATULATIONS! What an incredible opportunity! So excited for you and I already know it will be crazy lovely! That's fantastic news (and a genius topic!). Congratulations! Can't wait to eat those carrot cakes either. Must eat! Noms! Oh my gosh! Congratulations, Hannah! This is so exciting!!!! Wow!! That's SO awesome!! Congrats! Congratulation! Love reading your beautiful blog. Can't wait to see the book! Congrats! That's great news. I'm really happy for you. Your cupcakes look really tempting! Congratulations!!! I love seasonal cookbooks. Can't wait to see yours! Congratulations, Hannah!! That is an adorable title and I'm thrilled for you! Have a blast working on this project. Can't wait to hear more about it! Congratulations, Hannah!!! Well deserved! Geeze, I don't think I can wait until 2015!!! SUCH wonderful news! Your photos are so beautiful and your love for what you do shines through in all of your posts, which is such an inspiring thing to see. Can't wait to buy the book! Congratulations on your wonderful news! Looking forward to your cookbook and those beautiful pictures and delicious recipes. Congratulations! That's so exciting! I'm very happy for you and can't wait to see your beautiful photos and delicious recipes in print! This is so exciting!! Also, these cupcakes look so lovely! Congrats. Sounds like an awesome cookbook topic! Congratulations cant wait to have your "farm to cake" in my kitchen! This is wonderful! I'm sure your cookbook is going to be lovely, filled with all your photographs! Congratulations!!!! Many many congratulations and I love the concept of the book! I just recently found your blog and am loving it! Congratulations on the upcoming cookbook! I look forward to its release date! Congrats! I recently discovered your blog and love it! Looks like that book will be pretty amazing! Happy Easter to you and your loved ones! It certainly looks like you know what your doing now! Moseltov and I can't wait to try these beauties! Congratulations on your upcoming "maiden" cookbook, Hannah! Congratulations Hannah! Can't wait to see the finished project. I know it is going to be beautiful and delicious. many congratulations... these carrot cake muffins I am definitely making. it looks like a really nice recipe! i'm a new reader but i'm SO excited for you! this is so amazing! i will absolutely pick up a copy when it comes out! congratulations! Cool! really nice to read you really found your 'thing' and that there's even a book comming, enjoy the making! Congrats Hannah, you deserve it!! I can´t wait to have your book in my hands, your blog inspires me so much, sometimes when I lack of ideas for presenting my own photos in my blog, I come to yours, and just going through your amazing pics, I get inspiration and motivation. From Spain, my best wishes for these new times to come!!! This is absolutely deserved. You're a fabulous photographer. Good luck, and looking forward to the book! Congratulations Hannah! I'll be looking forward to your cakebook with great anticipation. Congratulations, Hannah! I have been a fan of your blog for quite a while. I especially love your photos; in fact, two grace my kitchen. I think the talent you have and what you've accomplished at such a young age is truly amazing. You may feel like "a bit of a mess," but from an outsider's perspective you have it all together and are positively rocking it :) Oh, and I am making these cupcakes for Easter/my Mom's birthday this weekend! amazing amazing news Hannah!!!!! congratulations. Congrats! And that looks lushous! Hannah - this is amazing! Let us know when we can preorder it. I want it on my bookshelf!!! Congratulations on such a great achievement and keep up the amazing work. 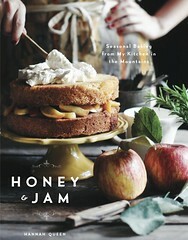 Congrats......I will preorder a few copies of your cookbook....Can't wait. Congratulations! What a wonderful achievement! Hanna what a great news! I am looking forward to reading your book!! Congratulations, Hannah!!! I'm so thrilled for you & I know you'll have a stunning cookbook. I can't wait to see it on my kitchen bookshelf! Whooo hoooo!!! I forget how I found your blog but even tho I've never made one of your recipes, I keep you on my blog reader just for the great pictures. You do have a photography knack. Congrats on the cookbook deal! Congratulations!! Yay! I'm looking forward to your cookbook! What good news and I'm delighted for you. 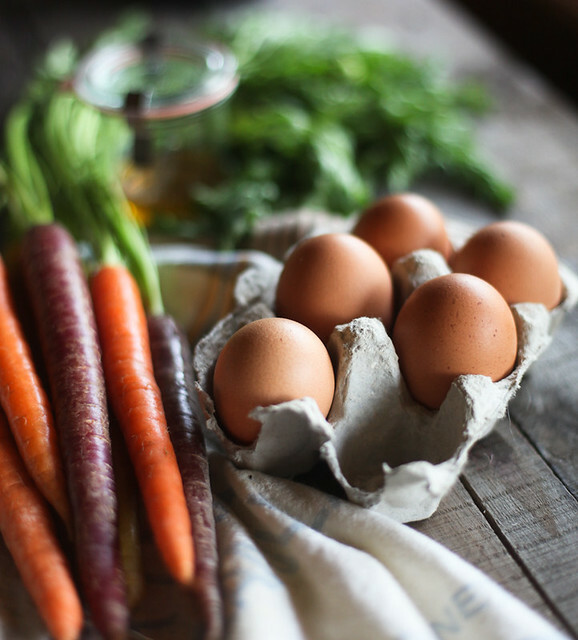 Your photographs are stunning and your recipes are delicious too. I especially enjoy hearing about why you're posting a particular recipe. For some reason I had a feeling that was your big news... Congrats! I will be thrill to get my own copy and have you sign it! Huge Congratulations! I look forward to buying your beautiful book! I bet you're going to love the creative process. It's going to be amazing. ...and you're my favorite person ever. :) That's all. Congratulations! You deserve it! I look forward to watching you soar with success! Like everyone else, I'm so excited for you and the impending arrival of your book! Such great news. Sending all of my good vibes for all of the hard work you'll be putting in. Also, "Farm to Cake"?!?!?! Only the best, most excitable title for a cookbook ever! Cookbook?! I am so happy and excited for you, Hannah! I absolutely can't wait to have your book on my shelf and I can't wait to hear all about the process! Congratulations!!! Oh, Hannah, that's a very excited news. Although I don't do food blog anymore, your site is one of the few that I still keep on my reader's list since I first started blogging a few years ago. Still love your pics! Looking forward to your cookbook! This is wonderful, Hannah. I know it's going to be the most beautiful book imaginable!! So excited for you! and those cupcakes look amazing! Finally! Huge congrats Hannah, it is very well deserved! You are such a talent. Love your style. Much congratulations and well deserved! I can't wait to include your tome on my groaning shelves. Yay, so unbelievably excited that you're publishing with us!!! It's going to be such a beautiful book and we're all so excited. I for one will be sure to buy and enjoy this book! Congratulations! I love this lovely cake..
Congratulations Hannah! What a great piece of news, and what an exciting project for you to embark upon! Best of luck & have fun! I'm so excited for you! Your book sounds awesome - love the concept! I'll be first in line. :) These cupcakes look perfect. Good for you! You offer inspiration to my journey of finding what I love to do. Congrats; I am so happy for you!!! Thanks Hannah for share such a good blog with us.keep sharing such stuff. Well for what it's worth, I think I remember the first time I happened onto your blog several years ago and was immediately drawn in by the sheer personality it exuded. Lovely, lovely work. And congratulations to you. Congrats on this exciting news! I love the concept of your book and hope we get a few sneak peaks throughout the process! Congrats, Hannah! I love your food, your photos, and the music you suggest. Your site has the most homey comforting vibe and I cant wait to bring that vibe into my home with your cookbook. Happy news indeed! I've only recently found your site, but I'm already quite captivated by your stunning photos and wonderful writing voice. Brava! congrats! how exciting! I look forward to seeing your cookbook. These cupcakes look and sounds yummy, I love carrot cake. Hannah... a belated congrats (I knew it would pan out!). I'm so excited for you & so excited for your work. Your photography has inspired me since I began blogging, and I honestly couldn't be more excited for you! We need to get together again...the weather is awfully fantastic which has me dreaming of the mountains. I just discovered your blog, your photography is amazing! Thanks for sharing this recipe, looks great! CONGRATS!!! 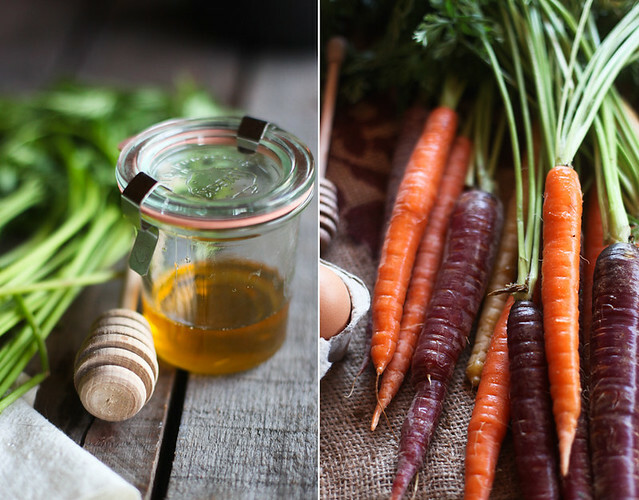 You deserve your own cookbook and to feature your beautiful recipes and photos. you are a gem: such great news. It will be a beautiful book!!! Looking amazing and tasty,keep sharing such stuff with us. This is truly the best news! Hurrah! I have wondered for so long when this moment would happen for you. I'll be saving that date and wishing you the best in this crazy process! It'll be so gorgeous. So great to hear about the book and I LOVE your topic. Can't wait! Oh.My.Goodness. A cookbook, for real! 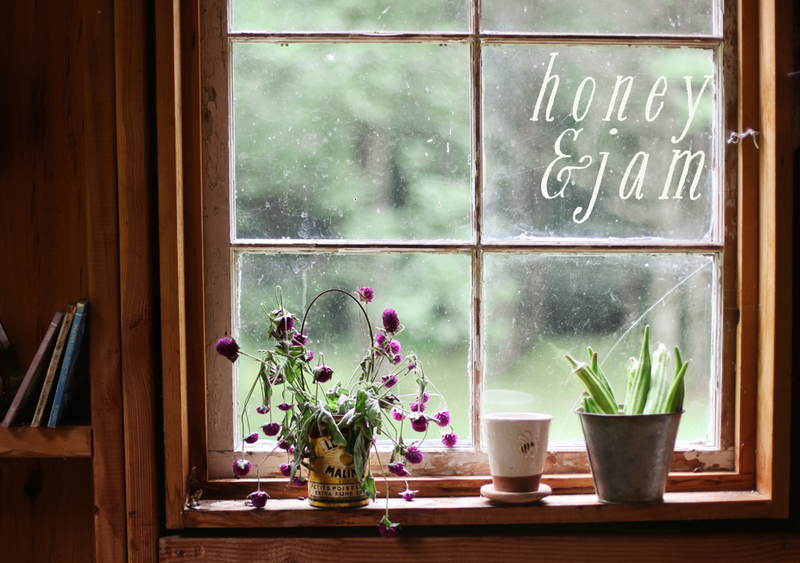 Ever since I happened upon Honey&Jam one February day a few years ago, I have been hooked, coming back time to time to check out the latest. The first recipe I ever saw here was Baked Cinnamon Sugar doughnuts - who wouldn't be smitten after that? Congratulations, Hannah! The best of luck to you. I can't wait for your book! I know it will be stunningly beautiful.. and Stewart, Tabori & Chang do an awesome job with their books. I love carrot cake. Will definitely make this!! Also...love your site - beautiful photos! Congratulations on the cookbook! The photography will certainly be wonderful and so will the recipes! 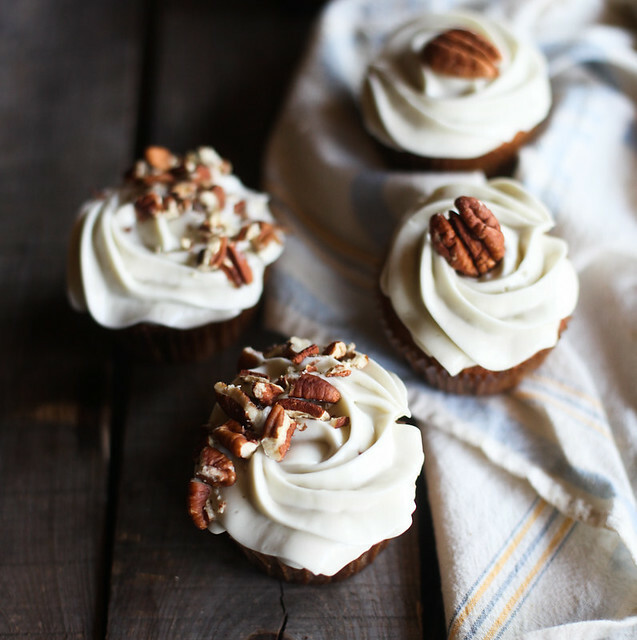 The topping for the cupcakes looks divine with the honey-flavored frosting with chopped pecans sprinkled on top! The carrot cake sounds delicious! I never would have considered adding honey to frosting. I bet it creates a wonderful texture, not to mention, flavor. I'll have to convert this recipe to gluten free soon, and add it to my collection of carrot cake recipes. Yum! I'm a little behind on the good news (sorry!)... Congratulations, Hannah! That's so exciting!! Way to go! So excited see your images.. Love it ! CONGRATULATIONS for incredible opportunity. Your image are looking nice. Congratulations on your cookbook!! Your pictures are wonderful! The quality is amazing and sharp, and those muffins look absolutely delicious! !